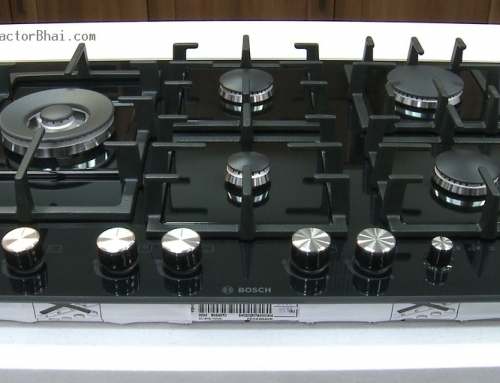 Built-in-Hob or Cooktop – What type of cooking range shall I buy ? A home owner shall decide on type of cooking range keeping two things i.e. space availability and efficiency while working in kitchen. 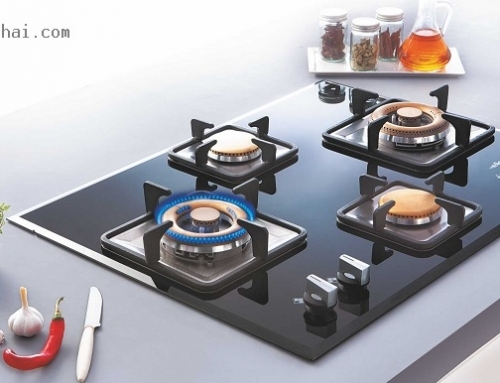 Gas Cooktops is a gas stove with stand which is quite a portable product. Traditionally and even today you will find many home owners using Gas cooktops in their kitchens. Whereas Built-in-Hobs is like a permanent gas stove top. To install a built it hob the counter top (Granite countertop) is altered by cutting where the hob is installed. Here only the burners and the upper surface is seen, everything else like the gas pipe and the cooking rage gets concealed. Built-in-hobs, aesthetically make a great statement to your kitchens. 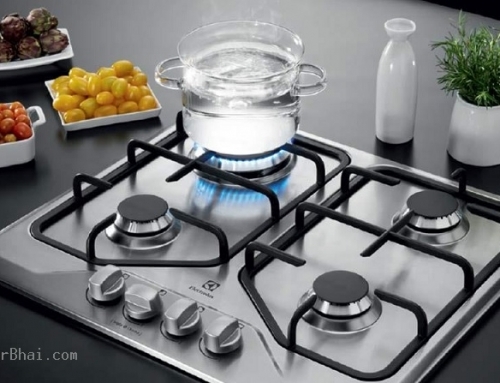 There are some extremely good models available in both cooktops and built in hob cooking range like glass finish, fancy looking, decorative cooking range that look very stylish. One disadvantage of Built-in-Hobs is that the cooking time in more as compared to gas cooktop. The burners in Built-in-Hob are of European style where the flame is slow unlike gas cooktop. 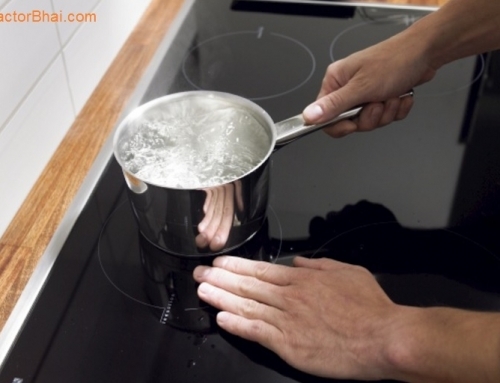 So you will surely find a difference in cooking time if you have used a gas cooktop earlier. 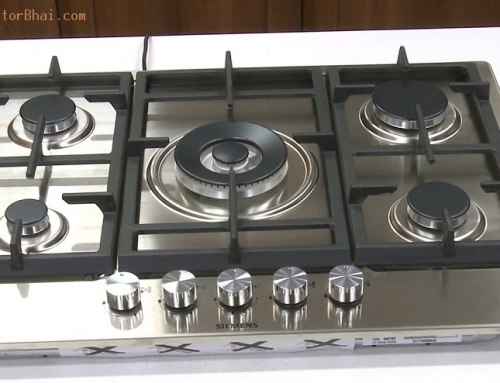 Cooktop and built in hobs and available in 2 burner, 3 burner, 4 burner and 5 burner size. Built in hobs are honestly expensive as compared to cooktops. 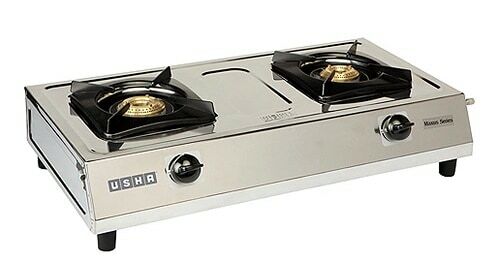 In cities like Mumbai & Pune You can easily buy a basic 2 burner cooktop for Rs. 1,500 whereas the starting range for built in hobs is Rs. 8000 that goes on to Rs. 20,000- Rs. 25,000 as per design, style and number on burners. Also built in hobs are high in maintenance. But these definitely add style and statement to your kitchens. 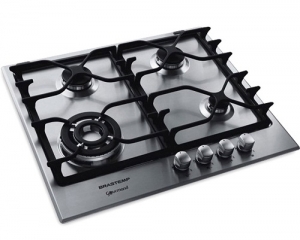 We have a new Modular kitchen & we will go for stainless steel Hobs – operated in gas. Can u pl. Guide which Brand /Brands are good & reliable from quality & service wise. Wish to have ur kind guidance. Thanks. go with a brand which provides good service in your local area. Talk to reputed stores & find details. Hi,just want to know if hobtop can be used just by keeping them on the kitchen platform without fixing it.i ask this one of the dealer told me that those are also available. We are purchasing a flat..what material do you recommend for modular kitchen and wardrobe..I am asthmatic..
Amita madam, one thing you surely need to avoid is Polishes like Melamine. Go for Modular furniture, this way most of the work (laminate pressing) will happen in factory & plywood will be completely covered by the time it reaches home. I really don’t know specific details, but new paint, new glue, new wood will definitely create some level odor in the house. hi sir dis is gautam agarwal. i m planning to buy a built in hob. plz suggest me some good hob. i heard of it is high maintenence so how much would it cost for maintenence on an average. maintenance like for any other appliance is not certain. If you are careful in using kitchen area, it will help, specially you will need inform clear instructions to maid who will work in kitchen area. No spilling of water is must. For selecting brand, go with one which gives good & prompt service in yoru area. Very important that you are buy it from some reputed store in yoru area. I bought an expensive Siemens Hob for my kitchen . Since I wasn’t aware of their AMC policy I don’t have an AMC . The Servuce is very expensive 2 of the burners need to be changed which cost a bomb . I don’t know what to do the granite has been cut as per this hob . How do I change the hob ? I have been trying to get this one repaired from Siemens India since August nothing has worked . Please advice . I want to seek advise whether I should go for cooking range which is one equipment includes stove, oven griller. or buy these equipment individually. Hi , can i get a steel stand fabrication done for a Faber steel built in hob . I want to use it as a tabletop . Hi, can we install a built in hob into a kitchen slab thats already done? Is it easy to cut into the slab to install hob? Hi, My Pegion Hob gas stove worn out, can I converted into normal type gas stove? Is it possible to convert the inbuilt hob to normal ..can I replace the cut granite do can use the table top?please suggest. shortcut solution I can think off is to stick another piece of stone above platform, big enough to cover the whole. Polish edges very well. Other costlier solution is replace whole counter-top of your platform. 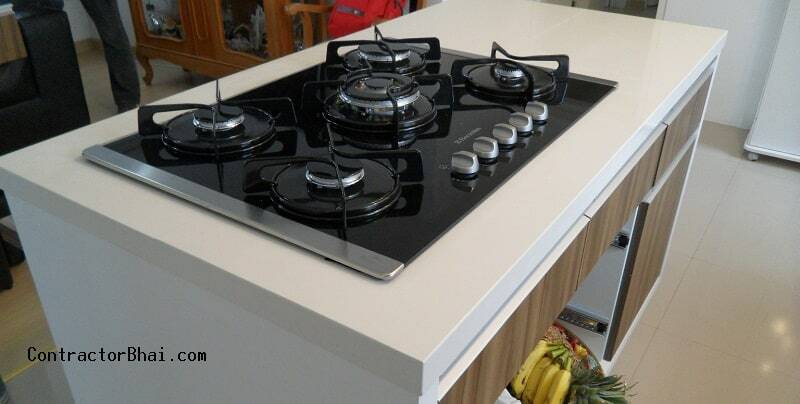 Can you suggest how to install a gas hob on a granite counter? Should we put some kind of sealing around the granite cutting or use some kind of clamps? MANUFACTURER LIKE kaff DOES NOT PROVIDE INSTALLATION GUIDE. Would you give us a general idea on the installation? There are installer who specialise in this work. 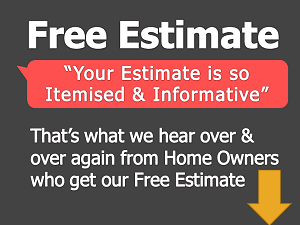 I suggest you talk to some local shop they will connect you to freelance installer. It is no rocket science but highly recommend to hire someone who does this work on regular basis.